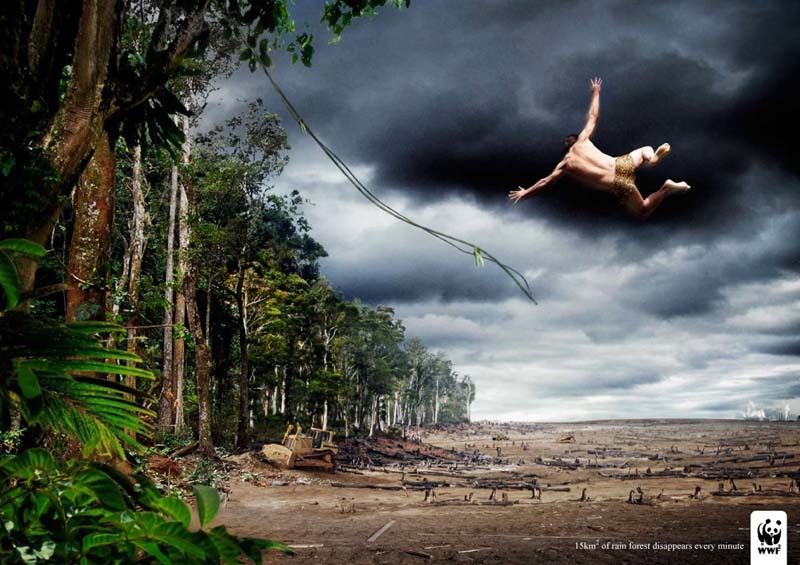 Caption: 15km of rainforest disappears every minute. ← What Are You Staring At? Wow you must have had to see your doctor after that.